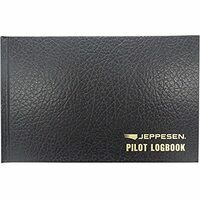 The only text available that covers FAR part 121 aircraft. 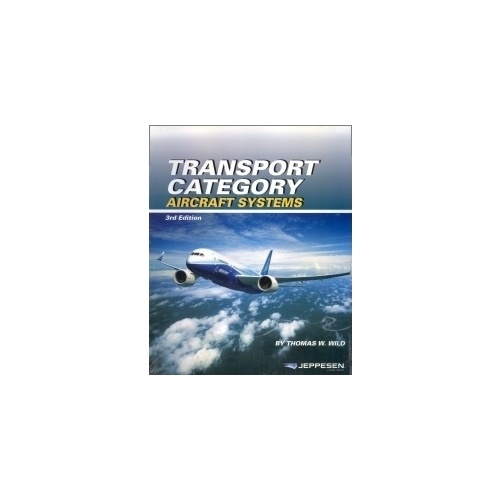 A system-by-system approach to understanding jet transports. 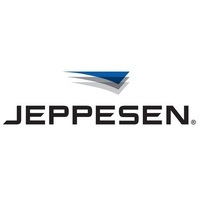 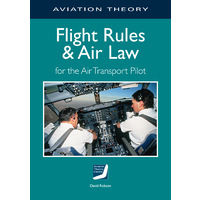 Necessary for A&P students and licensed technicians wanting to work on large aircraft. 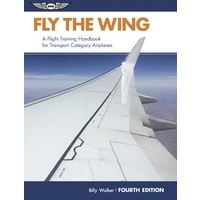 The 3rd edition now includes Boeing 787 Dreamliner and Airbus A380. 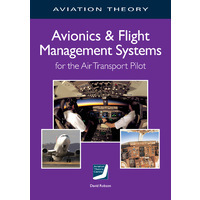 Transport aircraft systems have undergone many changes in the rapidly changing electronic age, and Transport Category Aircraft Systems helps make sense of them. 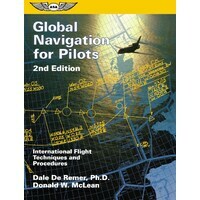 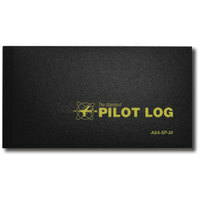 It introduces the reader to aircraft systems through in-depth explanations and detailed illustrations. 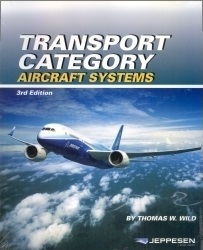 Designed for readers who have basic knowledge of aeronautical terminology and aircraft systems, Transport Category Aircraft Systems provides simple and self contained description and familiarization of large transport category aircraft and their on-board systems from electrical power systems to oxygen systems, to communication systems, and beyond.